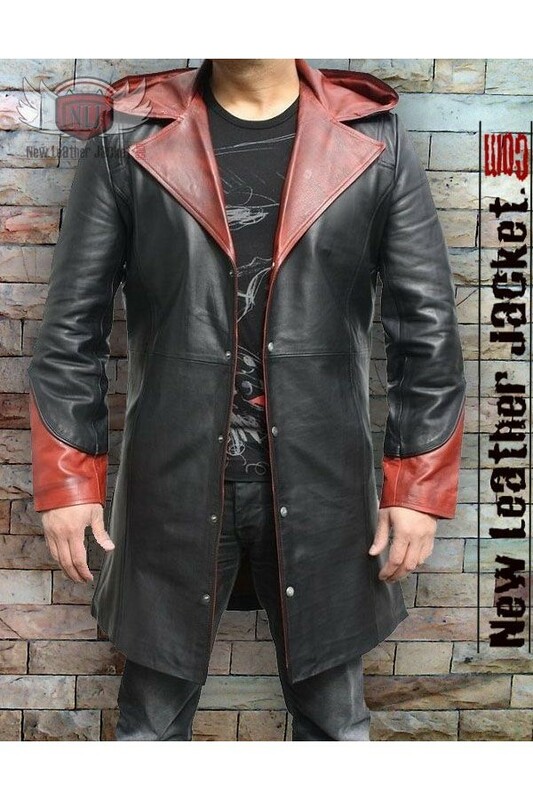 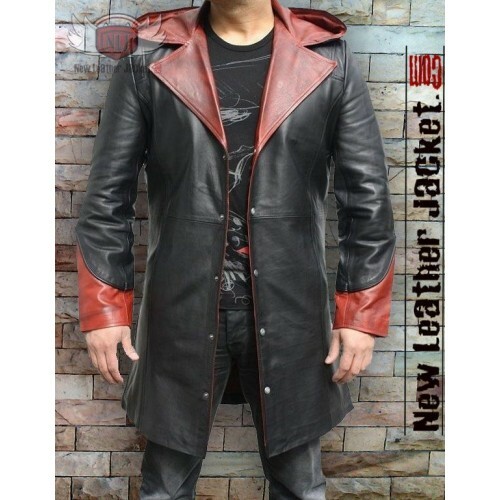 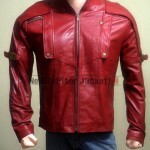 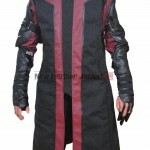 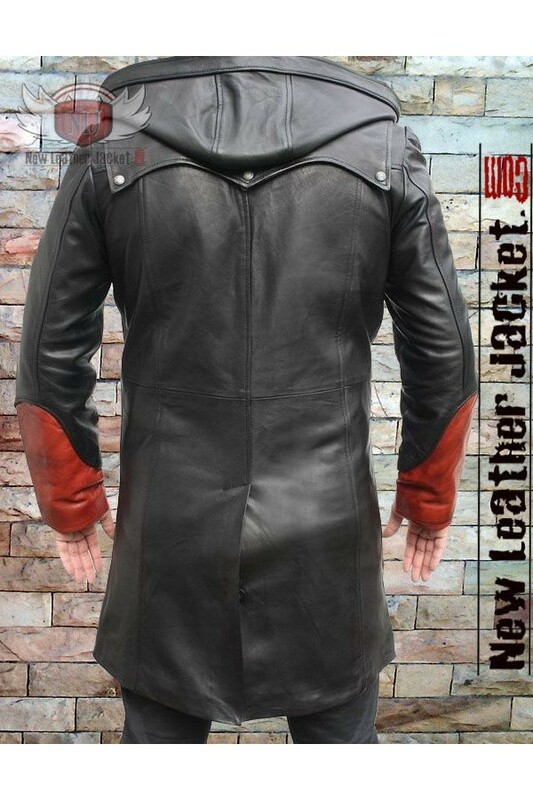 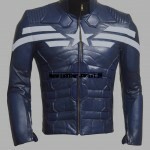 DEVIL MAY CRY 5, This Devil May Cry Jacket is made 100% Genuine Leather also available Synthetic Leather. 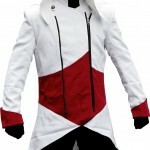 The hood is with Red inner lining with superb red details on the Arms. polyester lining & 2 inner pockets. 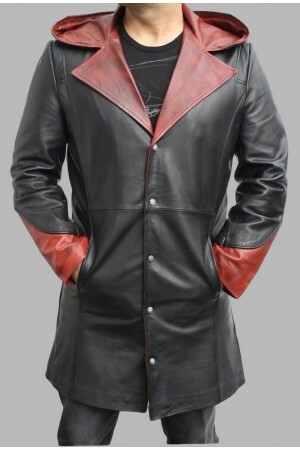 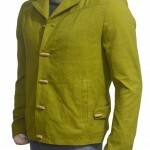 DMC Jacket without British flag.